Without these items, herb farming is much less profitable. One could expect about 6.8 herbs per patch and a 10% death rate, but with all of the above, an average of 9.8 herbs per patch can be achieved, meaning 49 per run. Start your run with 6 toadflax seeds, 6 supercompost, transportation to get to all six patches and whatever yield-boosting items you have. At each location, harvest any available herbs, note them with the tool leprechaun, compost the patch, and plant a new seed. If you've completed Plague's End teleport to Prifddinas using Crystal teleport seed and selecting Crwys. From start to finish, this process takes about five minutes, and the new seeds you planted can be checked in 80 minutes. You could sell your herbs after each run, or wait a while and sell them. 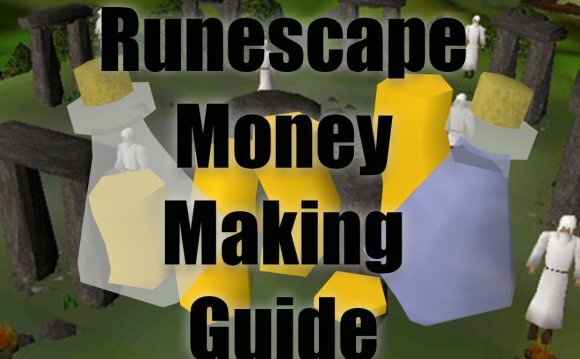 Using the toadflax to make unfinished potions can also be very profitable.Due to constantly changing prices on the Grand Exchange, some information in this article may or may not be current.